Will you be doing some holiday shopping after Thanksgiving? Join us for a fun day that includes: wellness workshops, healing mini-sessions, handmade items for sale, raffles, and gift cards for sale! The Healing Center’s Gift of Wellness Gift Cards will be available from 8am-4pm at 10% off. Linda Scott, LMT & RMP will be selling her own I Knead Your Solesgift certificates at 10% off and giving complimentary 30 minute sessions today to anyone who purchases a package of 6 sessions (value $325). Linda will also be giving chair Massage or Reiki sessions today ($10/15 min). Nourish your Heart & Soul with Joanna Scaparotti, RMT. The morning meditation will help you slow down, relax deeply, release stress and anxiety, open your heart, and reconnect with joy and lightness. Joanna will be giving chair Reiki sessions today ($10/15 min). Joanna will also be selling gift certificates for her Nourish your Heart & Soul Reiki sessions and giving away a bonus complimentary gift certificate per purchase you can give to a friend. Shamanic Herbalist, Iris Weaver will be selling her Handmade Gifts such as smudge sticks, hand knit hats, plant dyed silk scarvesat the Open House from 10am-2pm. Iris will be giving a workshop on Herbs for Coping with Holiday Stress from 11-11:30am. 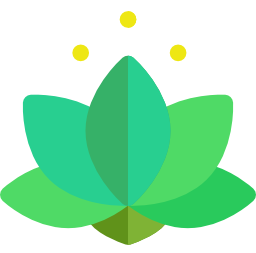 Iris will also be available for Herbal Consults ($10/15 min). Peg Jones, Angelic Life Coach, will be selling and signing copies of her book: “Living in the Heart Place with your Angels” as well as giving Angel Readings ($10/15 min) from 11am-2pm today. 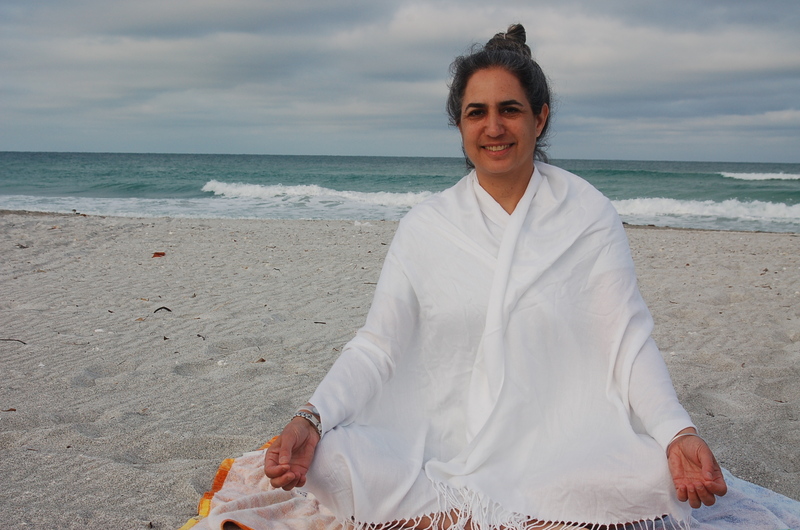 Lakshmi Linda Sirois, LMHC and Certified Kundalini Yoga Instructor will be teaching a Kundalini Yoga and Meditation class ($10) from 12 – 1pm to increase Light and Joy during this time of year with busy schedules and decreasing day light. Your body, mind and soul will be grateful. Lakshmi will also be leading a free demonstration from 2–3pm on How Expressive Arts Therapy Reduces Stress. Experience and learn how the use of the arts – dance/movement, visual art, sounding, and drama can provide creative ways to release emotional and physical tension and pain while providing means for greater ease and wellbeing.